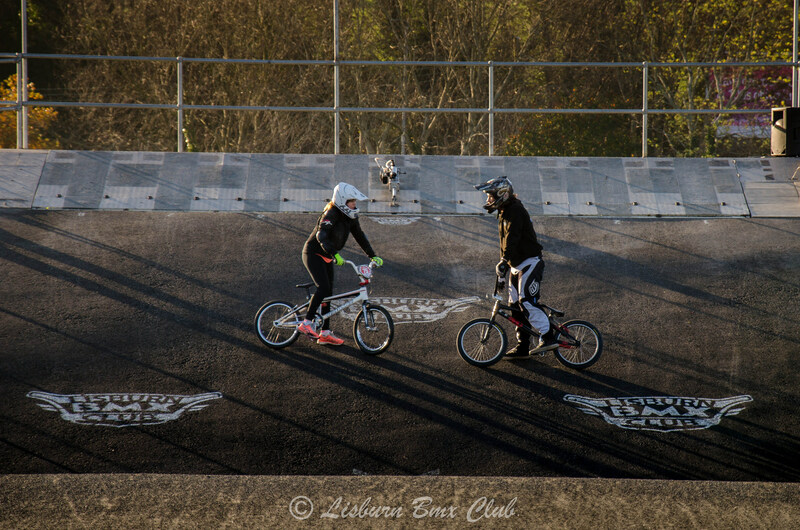 Lisburn BMX Club – Register Now For 2019 Membership ! Sign Up For Our Easter Camp! 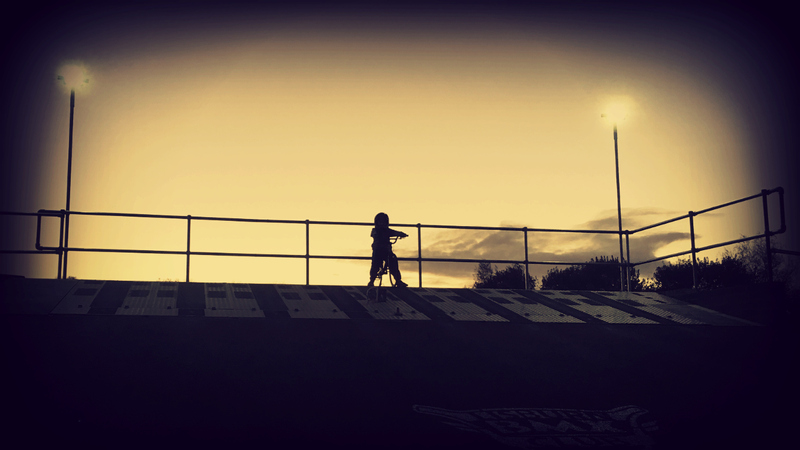 FUNdamentals Gate Practicing Easter Egg Hunts Challenges and Competitions Bunny Hop and Wheelie Training Download Form Here!